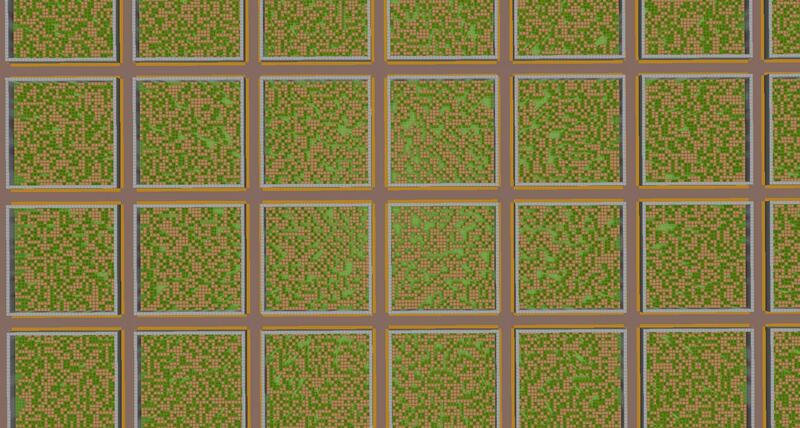 You can create plots of land in existing worlds using plot clusters, or you can have a full world of plots. 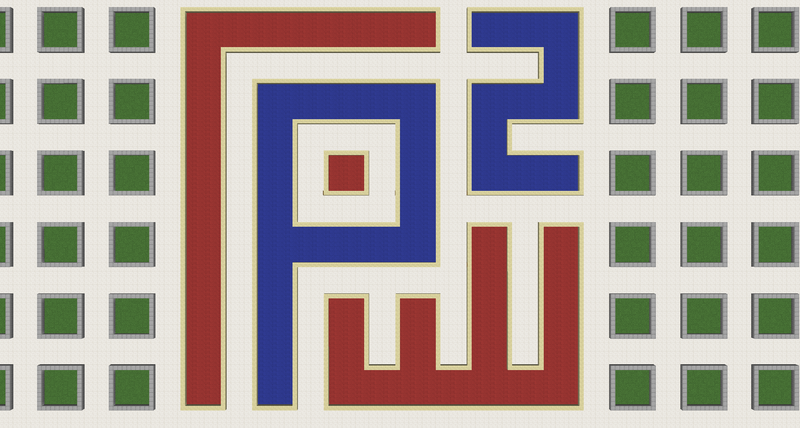 See here for PlotMe conversion. See here for Plotz conversion. Are you a programmer? 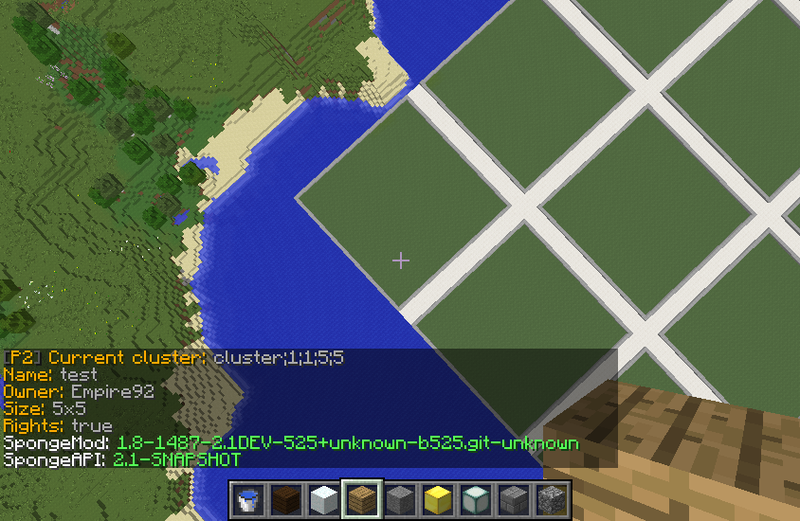 Use it to manage minigames. Clear arenas async, and manage plots using the plot cluster API. It's also being used on forge servers such as pixelmon. 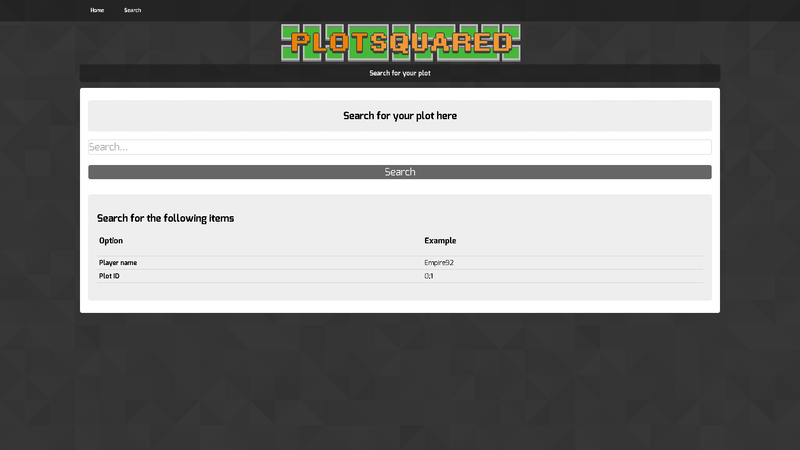 Cross server "/plot save", "/plot load" and "/plot schematic paste url:<value>"
Plot clusters can go anywhere, and can simply be invisible boundaries if you want. Hello ! I don't really know how to script this plugin, if someone can please help me out. I am German. 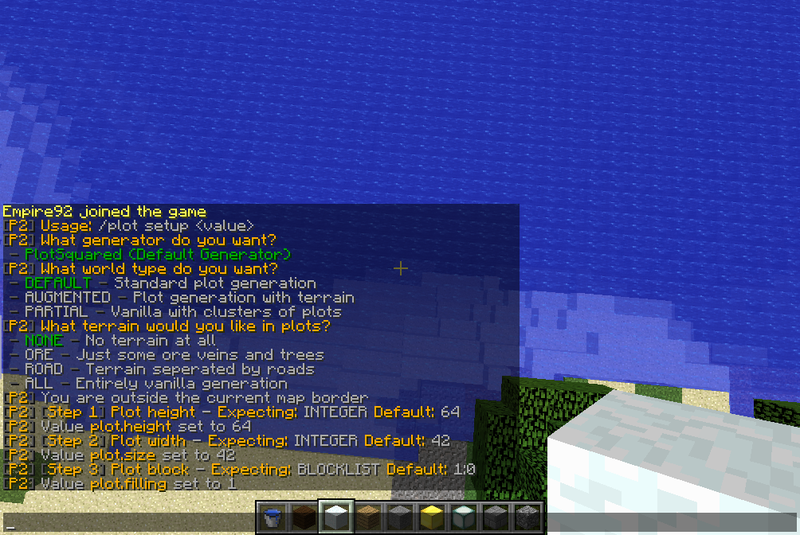 Hello I want to disable the plot chat when you are on map edited by the plugin. Do you know how you can disable this ? 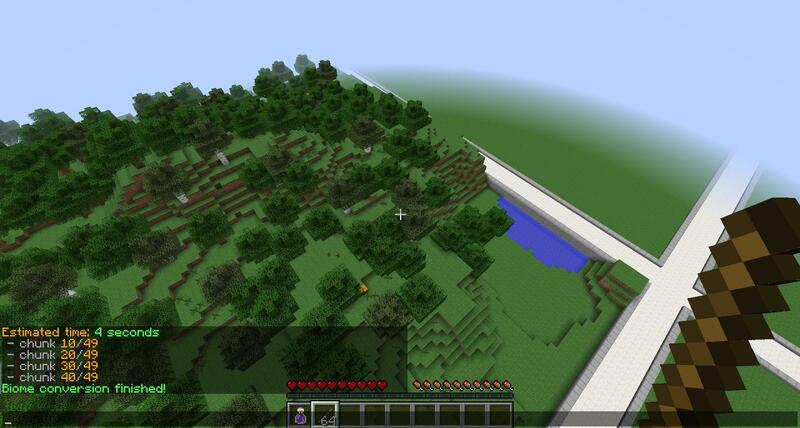 please I need someone to help me, creative on my server is on high demand!!! When was the last time this plug in was edited or updated? I cannot change the size of the plots no matter what I do??? 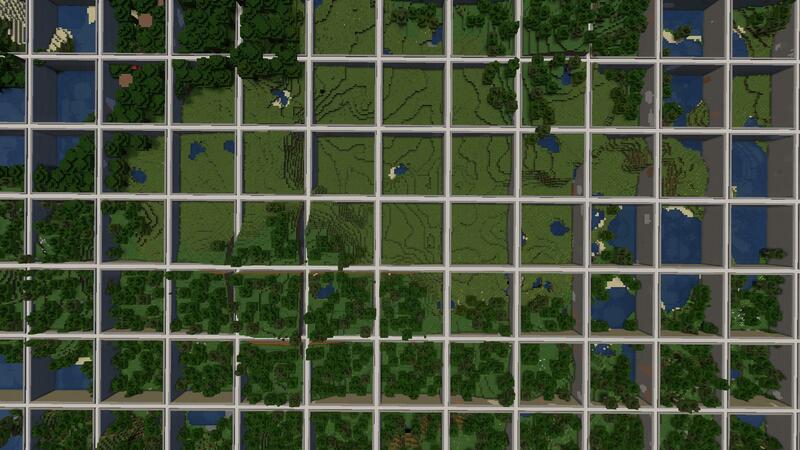 I'm using GriefPrevention for my other worlds/maps. Is there something in GP that is going to block me from using PlotsSquared? It's saying that I don't have permission to build, even though I claimed the spot. Can you update this to 1.10.2 so i can use it on my server for a creative world? 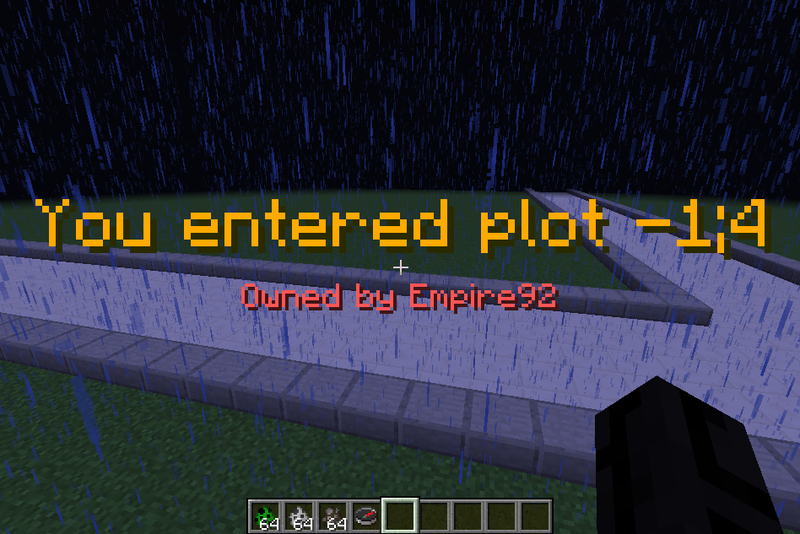 I've been on other servers where they use PlotSquared, how does one set up security measures for these plots where players can only build on plots they've claimed and also restrict all players excluding owners and Ops. Is there a plugin I have to download or how would one set up this principal? 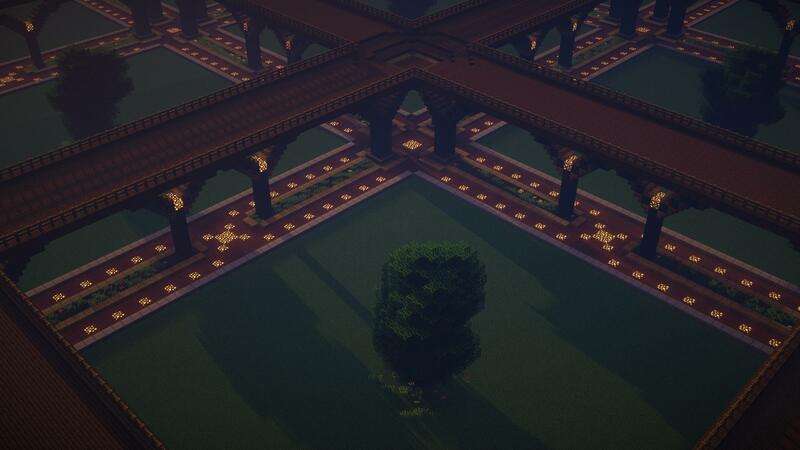 help i want to create creative and opprison plots when im on creative i claim a plot i do /p h it bring me to my opprison plot i want it to bring to creative plot instead.. how? only when i do /p h 2 it brings me to creative plots.. how to fix? Once you find this, set it's value to false. Here's my full config as reference with and without the change. Oh, this is a very good plugin. I would like to share it with mcbbs to get more people to use it. Can you agree to my request? Is there way to turn off the pop up notifications when you walk on to owned plots? Hello, i may be a noob here but this plug-in looks great for what i am doing im building a prison style server and its going to have 3 islands hers the thing one island is pvp and dont want any plots already have everyone i need on it 2 island is non pvp and is set the way i want it but the 3rd island is for players to build freely and having set plots to do it would be great if someone could help me with at least understanding how i can set it to only open and change that zone (aka 3rd island) that would be super helpful thank you for your time. @deitnerb You can set a claim price in the settings.yml - note that if you don't want to charge for the first plot, just set the initial player balance in the essentials config.